Code Word Courage highlights the important contribution of the Navajo Code Talkers during WWII as Billie and her dog Bear find comfort back home. Middle grades. 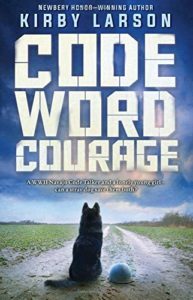 Code Word Courage (Dogs of World War II) by Kirby Larson. Scholastic, 2018. 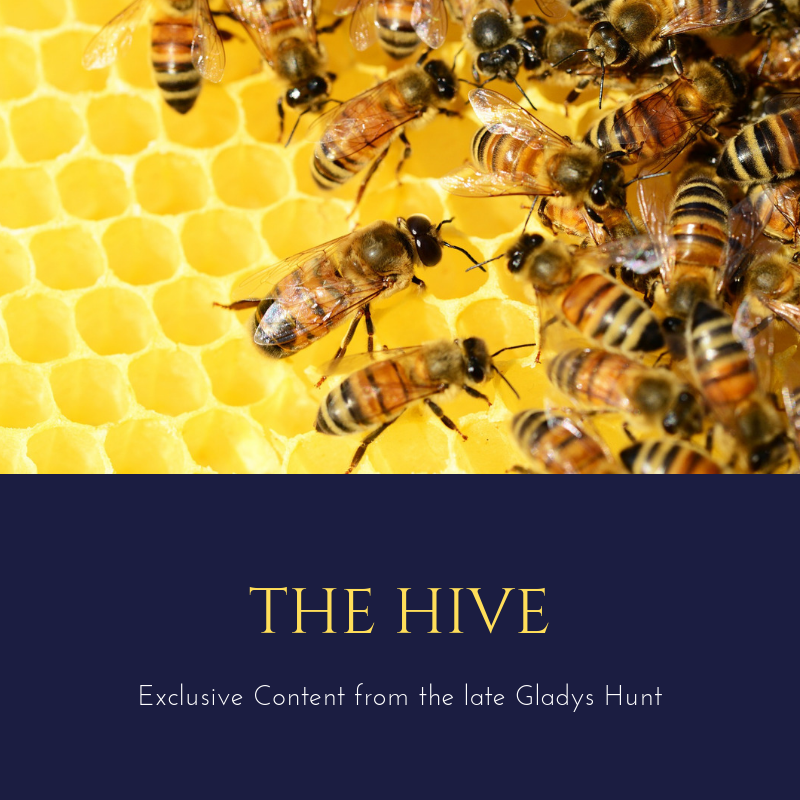 252 pages. Billie feels bereft: her mother died years earlier, her dad abandoned them, her best friend seems to have found a new best friend, and now her brother, Leo, is being shipped out with the Navy. Leo comes home for one last weekend, bringing his new Navajo friend, Denny, and a wounded black dog. Doff, Billie’s great aunt, begrudgingly allows Bear (the dog) to stay until he’s healed. Will Bear bring Billie what she’s looking for? Denny seems to think so. But then, Denny seems to have a heightened awareness of intangible things related to spirit and emotions. Dog-that-helps-kid-cope is not a new motif, but Larson offers a nice twist in her Dogs of World War II series: each is set against a particular angle of WWII history that focuses on the home front effort–and an angle of the war that often gets glossed over in history books. Code Word Courage highlights the remarkable legacy of the Navajo Code Talkers through Denny and his Navajo friends. And Bear does help Billie find what she’s looking for: a better understanding of herself and a better understanding of what makes a true friend. Bear also helps Denny, through a strange vision Denny receives at Iwo Jima. Denny’s Navajo heritage makes a good jumping off point for discussing other religions; ask your kids what they think about Denny’s vision and the results. Larson helps young readers vicariously experience some of the swirling emotions children had here on the home front while loved ones shipped out to war. The book is not graphic, but there are some scenes in which Denny is struggling on the beach near Iwo Jima, and people do receive dreaded telegrams from the War Office. There is no mention of hope in Christ, nor does any character express any religious sensibilities except for Denny and his Navajo comrades. Yet, in times this trying, most people are desperate for real hope–so ask your kids where they would find real hope in this situation? For other Dogs of World War II Series titles we’ve reviewed, check out Dash and Duke. For slightly older kids, we’re big fans of Larson’s Hattie Big Sky and Hattie Ever After, too!